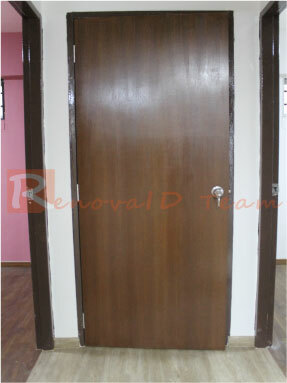 Renovaid Team will supply and install quality Nyatoh Plywood Doors for your 2 Bedrooms at affordable price. 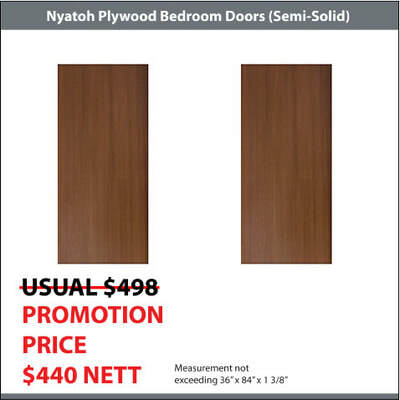 Our set of 2 Nyatoh Plywood Doors @ $440 (Usual Price $498) for measurement not exceeding 36" x 84". This is definitely value for money. Choose from 5 available varnish tones. *The Varnish Tone served as a primary guide only. What is a Nyatoh Plywood Doors? 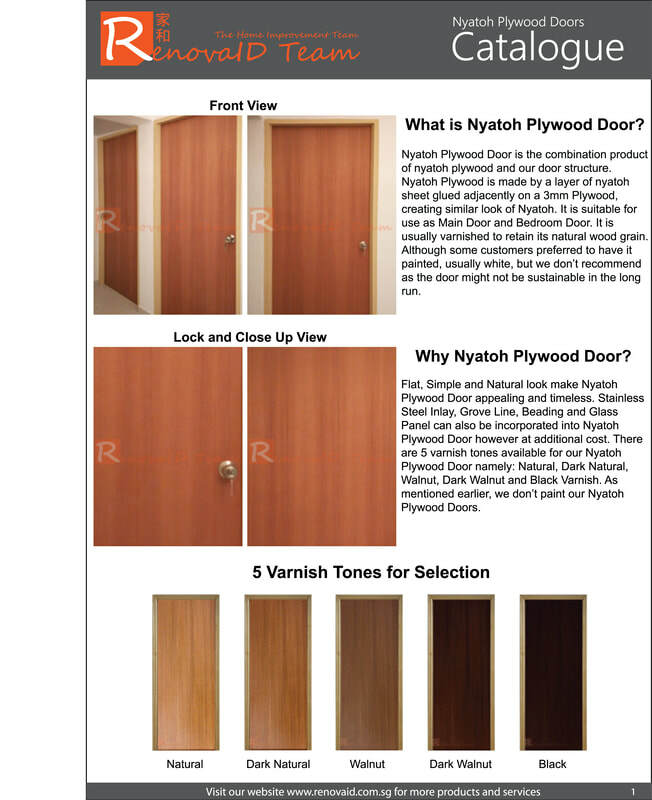 Nyatoh Plywood Doors are made from nyatoh plywood sheet glued and pressed together on the Plywood with adjacent layers to create design of Nyatoh Plywood Door suitable for Main and Bedroom Door. 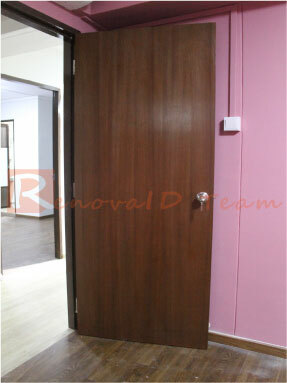 Nyatoh Plywood Doors are usually varnished to obtain natural wood grain design. 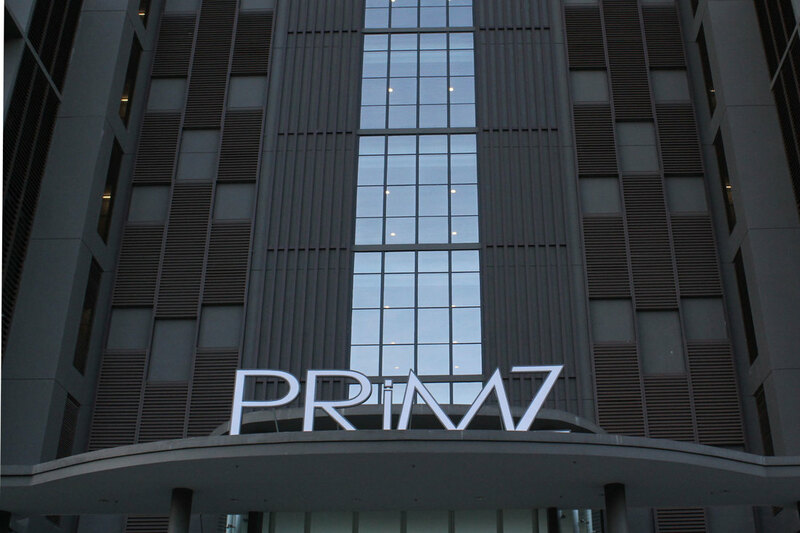 It can also be painted however it is not recommend as the finishing might not be ideal in the long run. 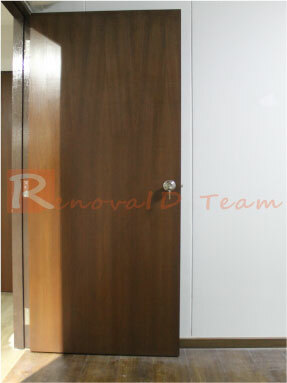 Nyatoh Plywood Door is another good option for Bedroom Doors. 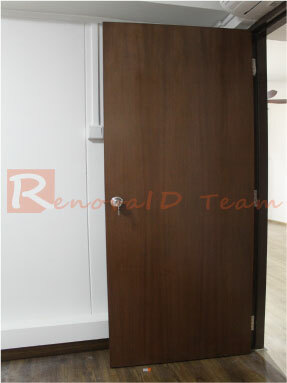 We usually install Nyatoh Plywood Doors for HDB Flat, Condo, Apartment and Landed House. You can choose between semi solid or solid core for better noise filtering. We offer 6 different varnish tones for your selection. 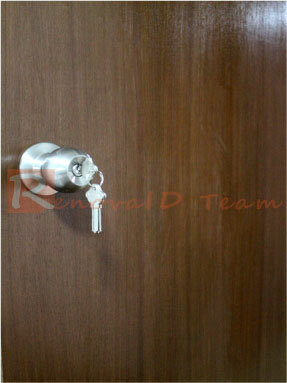 If you are opting for Country or Industrial theme, Nyatoh Plywood Door is the perfect choice for you. If you like flat doors, Nyatoh Plywood Doors can gel well with any existing mount steel or wooden frame after applying with a fresh coat of paint or varnish. It gives you the flexibility to match the decor of your home.